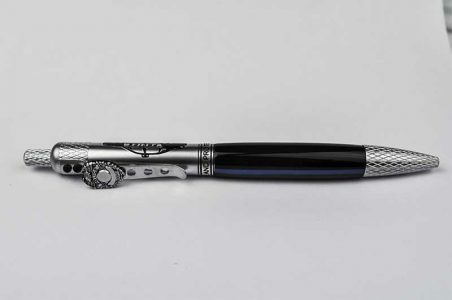 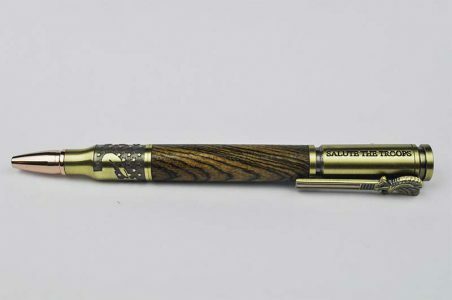 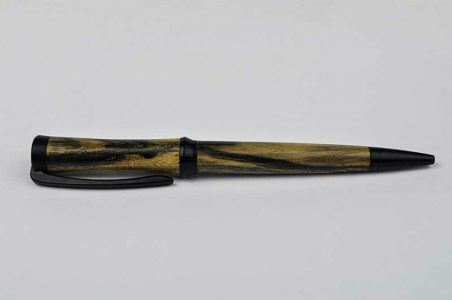 This click pen has sleek and graceful lines. 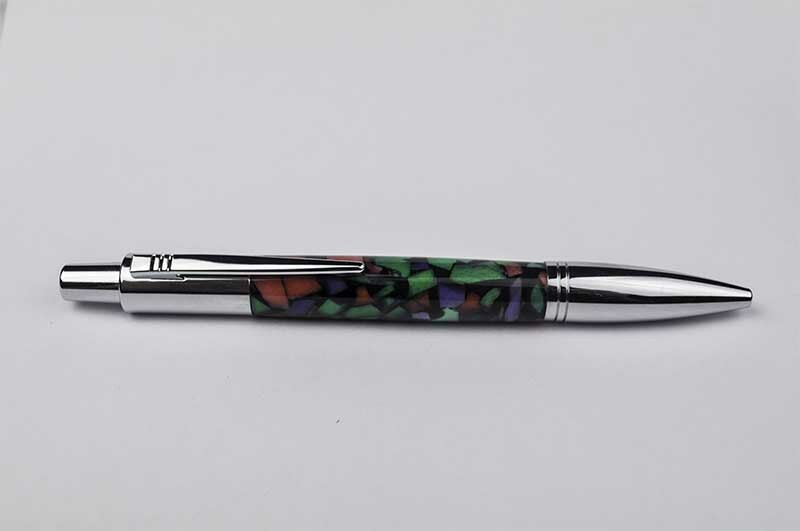 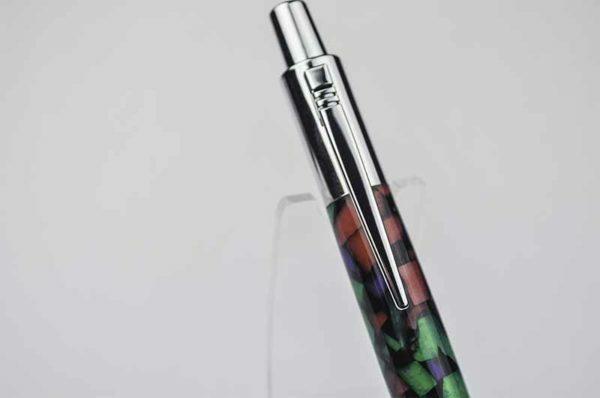 With the chrome ends and the geometric purple, jade, and pink center, this pen will certainly be a conversation piece. 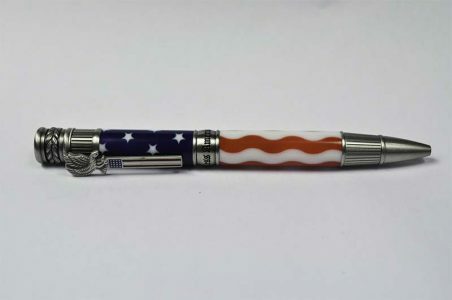 It uses Parker™ ball point refills.